17 June 2017 : Added black shiny painted version in 4K and 2K ! Whoohoo guys ! Amazing start Really appreciate your comments and endorsements ! Was not excpecting that much for a first day online ! 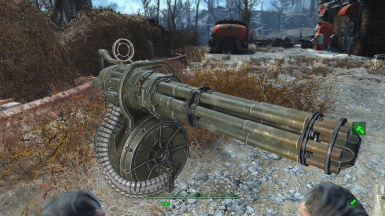 Did you retex all options of this gun? 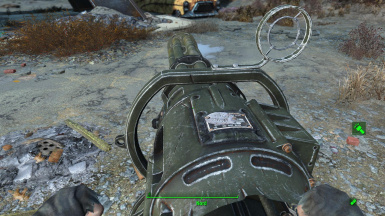 I didn't see the Tri Barrel option in any of the screenshots. Oh and Flacon . . . Killer Kitty? LOL, Seriously? LMAO!!! 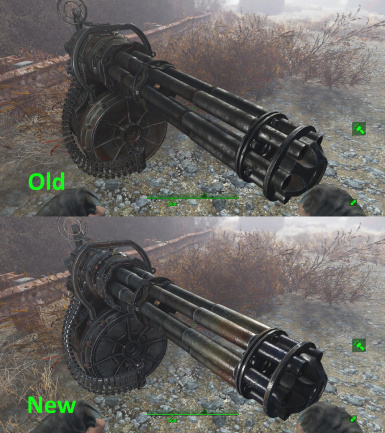 Thanks for sharing your work, I really would like the no-rust version, are you working on it by any chance? Are you kidding me FlaconOil ?? Your retexture is goddamn perfect. 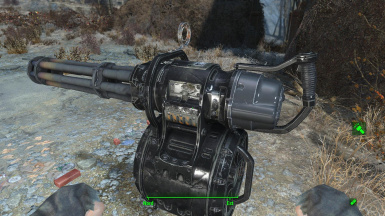 I cant even think about looking at the vanilla minigun anymore. 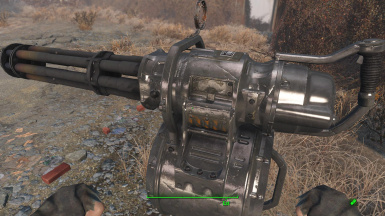 I always thought that the vanilla minigun textures where a tad low quality, but now after seeing your textures, I realize that vanilla is complete horseshit. 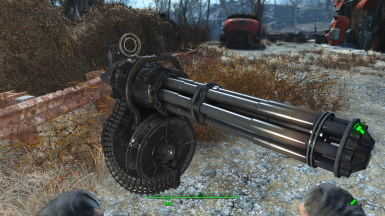 Honestly, I dont even really use heavy weapons, (including the minigun) its not my style. 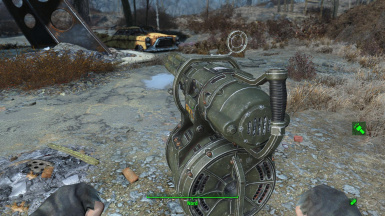 But this mod is still a must, and that says a lot. A fine good job, outstanding soldier! What did you say, FlaconOil? 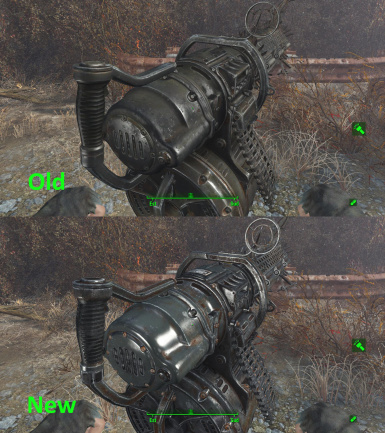 You want to create HD textures for the Power Armors? just do the base metal materials. dont do the paintjobs. 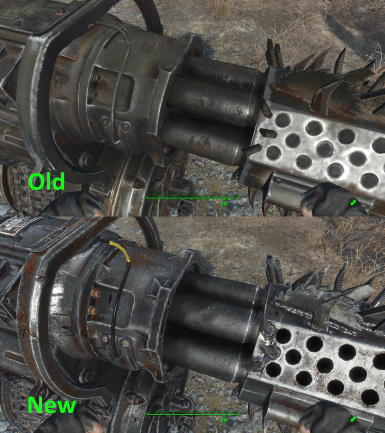 the normal maps can be copy and pasted to the paint jobs anyway. If you can't wait, there was a Power Armor version done back in 2015. 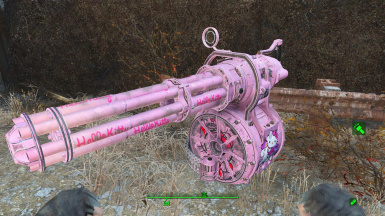 That same project had the first Hello Kitty minigun I'd seen. 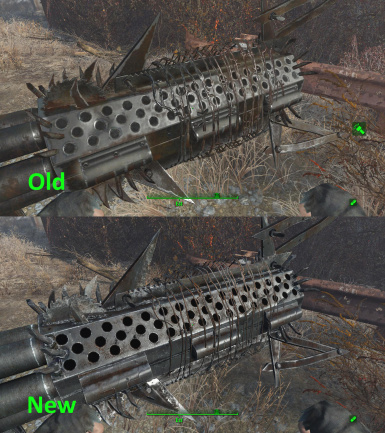 X-01 was a different mod. I'll see if I can find it. 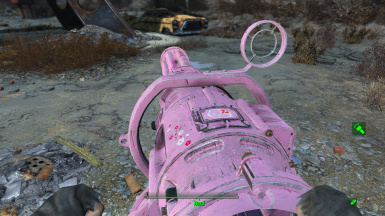 That's it, i quit Fallout 4!! 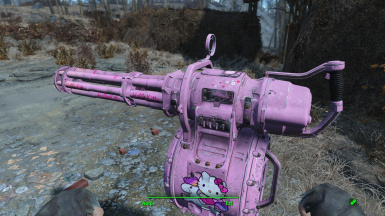 No way a "Hello Kitty" Minigun!! 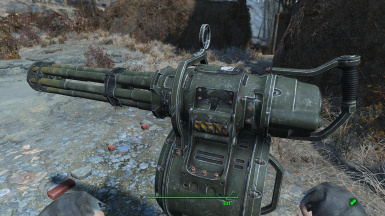 There was a project going on back in 2015 that did a character model, power armor, minigun and sniper rifle stock. laser rifle, laser rifle, laser rifle!, will you be doing modifications and all of that? 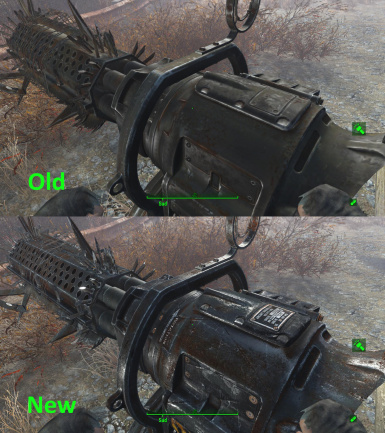 please retexture all weapons!! And yes, i do all modifications with, always. 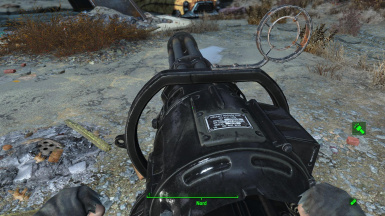 There's a sniper rifle stock that was done back in 2015. 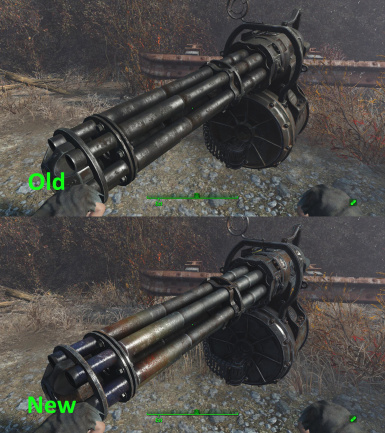 Out of curiosity, is there any way to get these retextures to work like the Handmade RIfle's color mods? Granted, i have absolutely no idea how it works so sorry for my ignorance. I have absolutely no idea how the mod you talk about work. I think he is saying they act like skins. 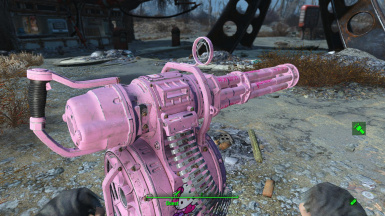 From the "Hello Kitty Project" that was started back in 2015, there's a custom sniper rifle stock retexture.